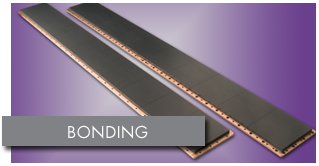 Plasmaterials, Inc. is a leader in providing high purity materials for all types of thin film applications. 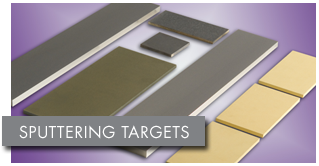 Whether the requirement is for large area, single piece, enhanced design, base metal alloys for architectural glass coating, or high purity semiconductor alloys, Plasmaterials can provides state-of-the-art materials to meet the most demanding needs. 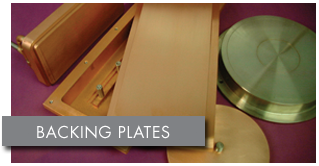 Some of the products and services we provide include Sputtering Targets, Backing Plates, Sputtering Target Bonding, Evaporation Materials, all Precious Metals including a full-service Precious Metal Reclamation Program. 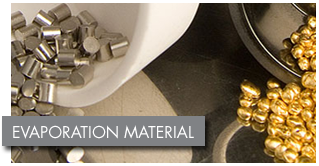 Plasmaterials produces and markets a full range of products for R&D and full scale production. Materials for such diverse applications as Architectural Glass, Microelectronics, Display Technology, Transparent Conductive Coating, Packaging and Decorative Coatings to name a few, and all are produced to exact specifications. 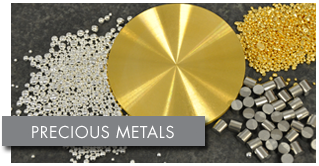 Plasmaterials, Inc. offers all standard elemental materials as well as compound alloys and composite materials produced from nearly every element on the Periodic Table in standard and custom sizes. Materials can be produced from either Vacuum Casting or Powder Metallurgy to the highest purity and physical standards. 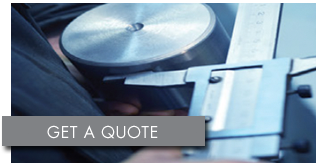 Sizes are available to fit all conventional or custom designed equipment.